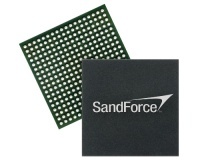 Picks up SandForce, Nytro technology. 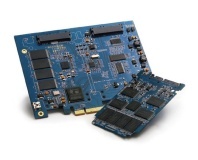 LSI's SandForce controllers can now use 'zero per cent' over-provisioning, boosting capacities by around seven per cent. 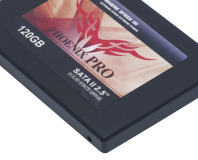 Corsair has announced that it's recalling a specific model of its latest SandForce-based SSD range. 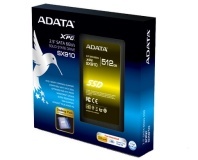 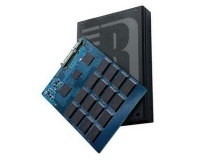 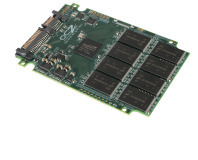 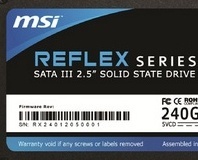 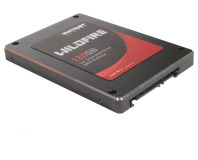 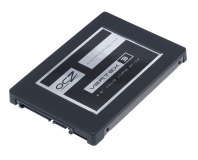 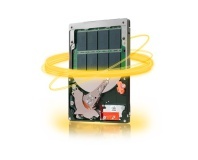 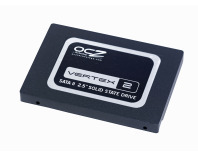 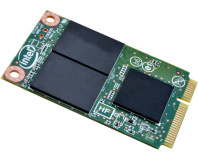 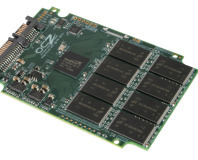 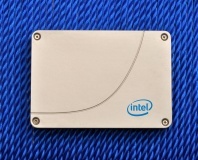 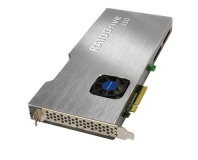 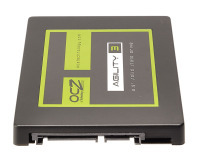 OCZ and SandForce strike back, with an insanely quick SATA 6Gbps SSD. 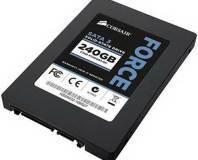 Now with 20 per cent more storage, does this new SandForce drive finally deliver on the hype?